Photo taken in 2015, provided by the Florida Department of Highway Safety and Motorvehicles. 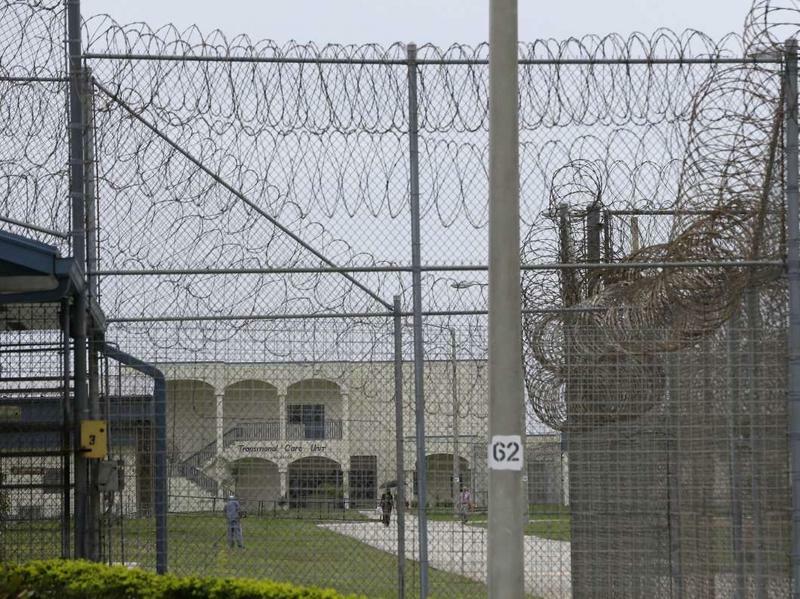 The former leader of Florida's corrections agency was appointed Thursday to oversee a New Mexico public-private state prison system and parole division that is struggling with rising recidivism rates and overworked guards. Julie Jones was chosen by new Gov. Michelle Lujan Grisham to oversee a corrections system with a prison population that has grown to 7,300. It has struggled to hire and retain officers and avoid growing overtime expenses. Lujan Grisham, a Democrat, described Jones as someone capable of carrying out reforms while advocating for corrections officers. She noted Jones oversaw 24,000 employees and a $2.5 billion budget in Florida. The governor and Jones highlighted an oversight approach that would emphasize support for corrections staff and efforts to help inmates return productively to society. "We're not going to warehouse people, we're going to rehabilitate people," Jones said. "The first place she (Lujan Grisham) wants me to start with is staff. Get those vacancies taken care of, support staff." About half of the state's inmates are held at private facilities. "Five of the 11 prisons are operated by the private sector, our job in the immediate is to make sure that those private sector prisons are running effectively and efficiently and appropriately and safely," Lujan Grisham said. She said she wants a prompt report about the system. 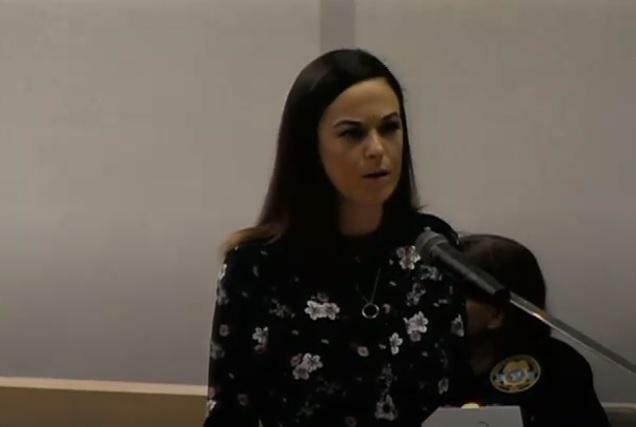 Jones noted that in Florida she negotiated with three of the same companies that operate facilities in New Mexico. The governor is seeking a $16 million spending increase for the corrections department, a 5-percent increase over current $305 million. Lujan Grisham said she wants evaluations of the agency's performance to include the use of solitary confinement and related suicide rates. She said solitary confinement "should be used in only the most extreme and narrow circumstances." The state supervises nearly 20,000 people on probation or parole. Filling top jobs at two of the most-scrutinized agencies in state government, incoming Gov. 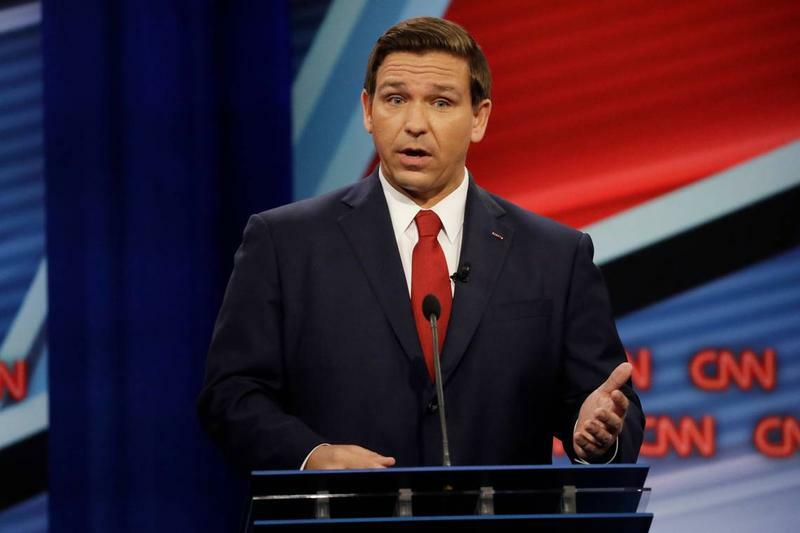 Ron DeSantis on Thursday appointed new secretaries of the Florida Department of Corrections and the Florida Department of Children and Families.